Modern Fatherhood Done My Way. 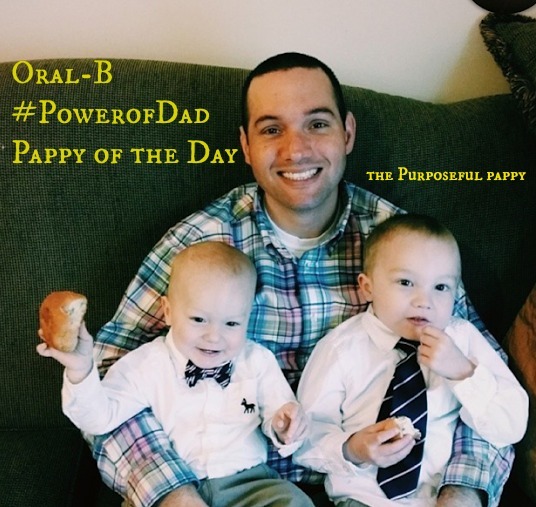 We are on the home stretch of our Pappys of the Day, and I have to say how awesome it has been to give these Dads the attention they deserve. Yesterday was actually the biggest day of traffic this site has ever seen, so I know I am not the only one who has Dads on their minds this Father’s Day. We want to nominate Richard Wood because he goes over and beyond for his kids. After working a long day that often starts at 6am, you’ll find him giving the boys a bath. He works hard and always gives it an extra 150%. The greatest thing is how much he wants to instill the Love of Christ through his boys. 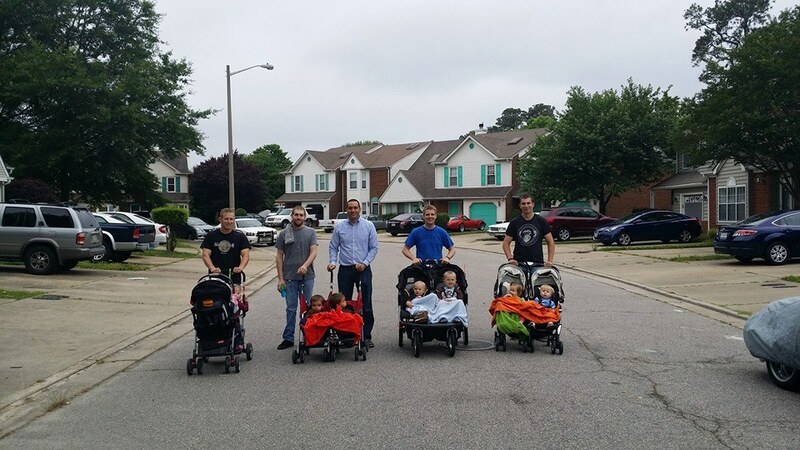 From teaching Jude different praise and worship songs at nightime to praying at every meal with them, the boys are going to have an amazing Godly man to look up to. If Jude and Silas’ favorite worship song, Jesus what a friend, comes on he will stop what hes doing and will dance along with them! They see him serving at church on the weekends and in his small group and know that their daddy just wants to be the hands and feet of Christ. Like The Pappy On Facebook!